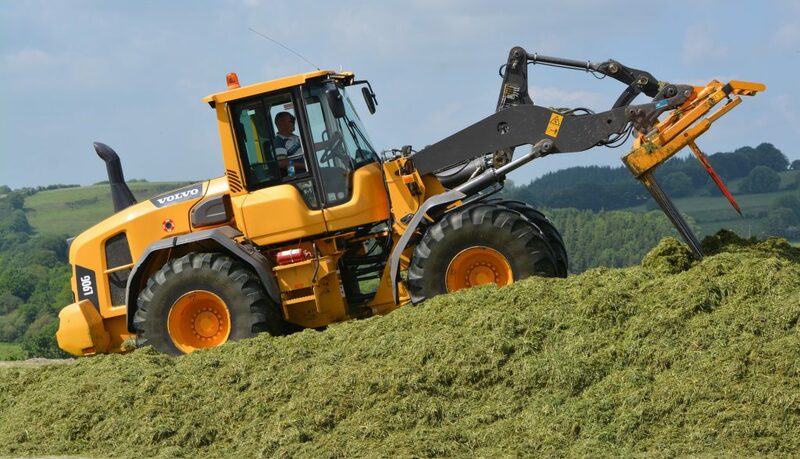 Volvo Construction Equipment (CE) has announced a 36% increase in sales for the second quarter of 2017, compared to the same period last year. The strong figure has been attributed to improved demand in key markets, as well as a new ‘transformation programme’ – an internal policy of controlling costs as volumes return. Net sales rose by more than a third to Skr18.51 billion (€1.89 billion) – a 36% rise on like-for-like figures compared with the same period in 2016 at Skr13.63 billion (€1.4 billion). Operating income was also over three times more than what was reported in 2016 (Skr810 million or €84.7 million) – equating to an operating margin of 13.3%. Order intake also jumped by 54% in the second quarter of the year, while deliveries in the period were up 49% to 17,472 machines. 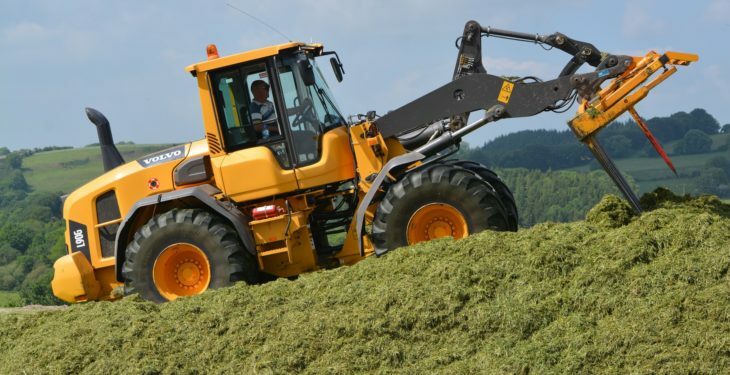 Order intake in China was particularly strong, rising by 221%, driven by increased demand for Shandong Lingong Construction Machinery (SDLG) – a Chinese subsidiary of the Volvo Group – wheel loaders, as well as SDLG and Volvo excavators. The second quarter witnessed improved demand in most of Volvo’s major markets. Europe was up 14%, while North and South America each saw an increase of 4%. The Chinese market was up almost two thirds (65%), while the rest of Asia was up 8%. Martin Weissburg, President of Volvo CE, commented on the company’s performance, saying: “Demand for construction equipment continues to improve in Europe and China, and [there is] also a clear recovery in the mining segment in many parts of the world. 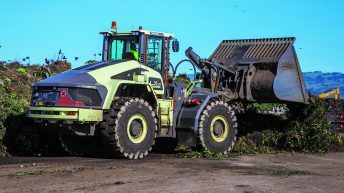 Thanks to Volvo CE keeping tight control over costs as volumes return, these increased sales have resulted in a significant improvement in profitability. “In general, Volvo CE has competitive products and services, with good positions in key markets,” Weissburg added.